Four loved ones, gone, in the space of seventeen months. 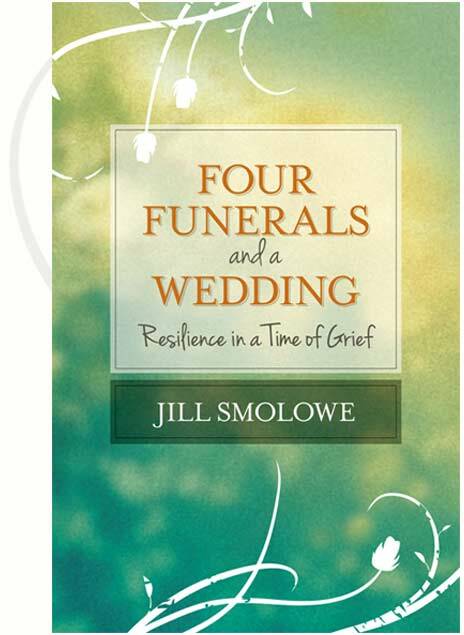 As journalist Jill Smolowe buried her husband, sister, mother and mother-in-law, she had no trouble imagining what would follow. Most films and memoirs, after all, offer only one script: you fall apart.